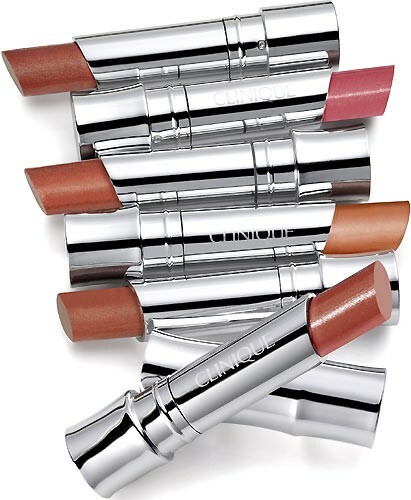 - First, line lips with a coordinating shade of Quickliner For Lips. 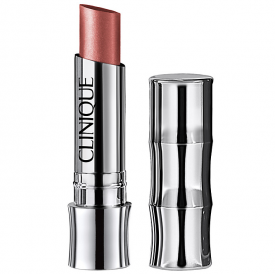 - Then smooth Colour Surge Butter Shine Lipstick onto lips, following curves of natural lip line. Pentaerythrityl adipate/caprate/caprylate/heptanoate, octyldodecanol, bis-diglyceryl polyacyladipate-2, hydrogenated dilinoleyl alcohol, polyethylene, stearoxy dimethicone, silica, polybutene, microcrystalline wax/cera microcrystalline, talline, barium sulfate, butyrospermium parkii (shea butter), water, theobroma grandiflorum seed butter, tocopherol acetate, lauryl PCA, hydroxyethylcellulose, methyl glucose sesquistearate, cholesterol, ethylcellulose, oleic acid, C20-40 pareth-10, ethylhexylglycerin, triethoxycaprylylsilane, polyglyceryl-4 isostearate, hexyl laurate, cetyl PEG/PPG-10/1 dimethicone, polyethylene terephthalate, acrylates copolymer, calcium sodium borosilicate, BHT. 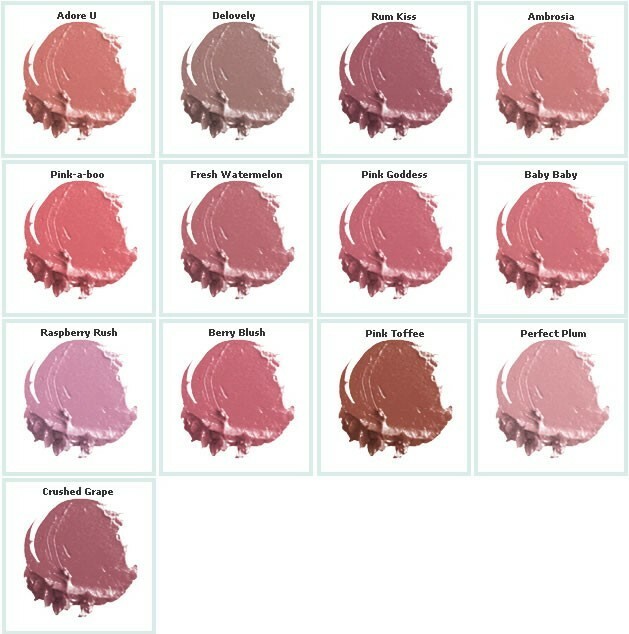 /- mica, titanium dioxide, iron oxides, red 7 lake, yellow 5 lake, carmine, red 6, red 22 lake, red 30 lake, yellow 6 lake, blue 1 lake, red 28 lake, red 33 lake. Really pleased with it! I don't wear lipstick all that often because I find that they dry my lips out which I really dislike, but this was the complete opposite! 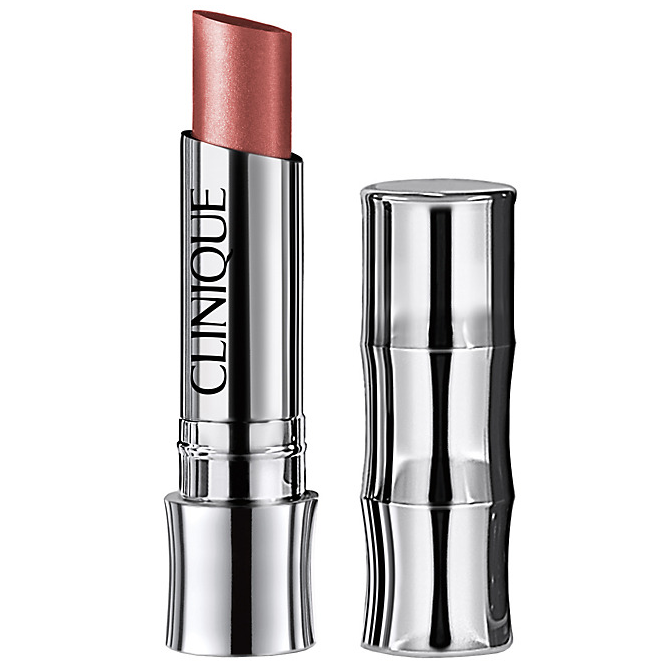 It glides on really easily and and made my lips feel really well moisturised. Its got a really nice shine to it and the colour is quite subtle when on.